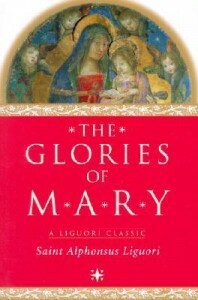 Over the years, I’ve gathered quite a library of Mary books. In fact, they have their own shelf (and, before long, I suspect there will be more than one shelf). Because May is Mary’s month, I thought it would be a good time to share five of my favorites with you. These books are indispensable, down-to-earth, and just plain awesome. They are out of print (I heard rumors of a complete volume, but I can find no evidence that it exists), and yet these remain favorites of mine. 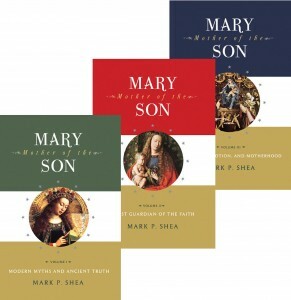 I was about two paragraphs into Volume One, Modern Myths and Ancient Truth, when I was captivated, enthralled, and falling in love with Mary all over again. Volume Two, First Guardians of the Faith, was no less enchanting, and Volume Three, Miracles, Devotion, and Motherhood, might have been my favorite. The kicker, for me, is that Shea does not consider himself a Marian devotee. He writes about this from a very facts and figures standpoint, and yet there are moments, as in Volume Three when he shares reflections on each mystery of the rosary, when his faith shines through and becomes synonymous with Mary. That’s the point, isn’t it? Mary doesn’t ever take us away from our faith. She leads us to it and helps us deepen it. 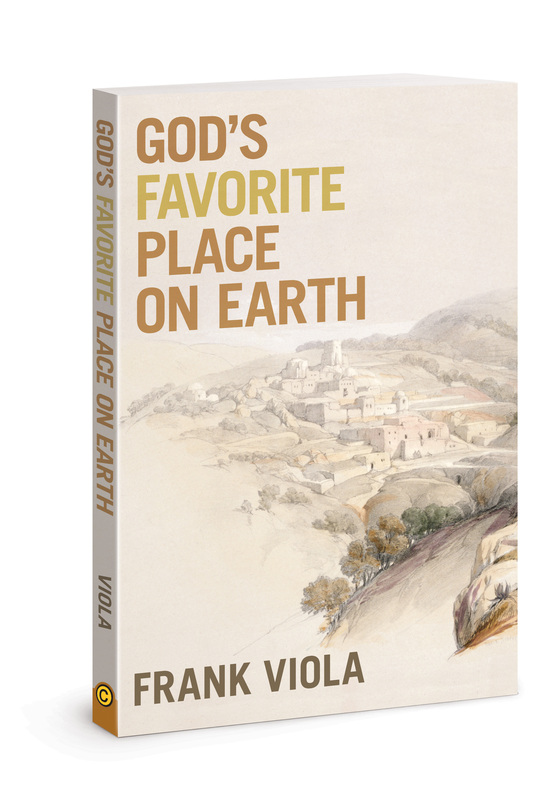 This trilogy is a must-read for every Catholic – and many non-Catholics – I know. It’s approachable while intelligent, and it explains all those objections in such black-and-white terms that I think I’ll be dog-earing new pages as I go back and reference, reread, and quote from them. Fr. Gaitley’s writing is so accessible and beautiful–poetic, really–that I think I could make this a quarterly read. (I won’t. I’m lazy. But it’s that good.) 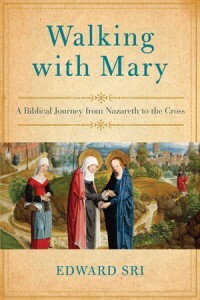 If you haven’t done a consecration to Jesus through Mary–and even if you have!–check out this book. For that matter, read it anyway. One of my favorite Marian reads. I’ve done the 33-day consecration to Jesus through Mary before, and it wasn’t too bad. Using Fr. Gaitley’s book, though, was amazing. If I had let myself, I would have whipped right through it–the writing is accessible and down-to-earth and relevant to modern readers. Gaitley tapped into four great Marian saints and transformed the consecration preparation into a whole new experience for me. His explanations and insights were smack-my-forehead good and somehow, they stuck with me. I couldn’t recommend this more. If you read one book this year, let it be THIS one. This is one of those spiritual classics that I was determined to push my way through. 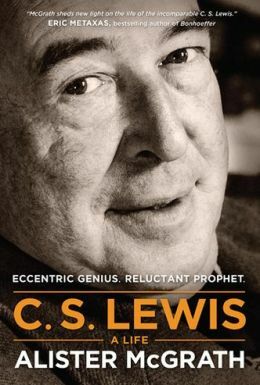 I found, early on, that this was a book best approached during my Adoration time and in my quiet morning reading time (if and when the latter actually exists). It wasn’t a book that I could read while Bob watches TV; I found myself finding excuses to put it down if given the distraction of commercials (or anything, really). Another figure of the Blessed Virgin was the rainbow seen by Saint John, which encircled the throne of God: And there was a rainbow round about the throne (Apocolypse 4:3). Cardinal Vitalism explains the image this way: “The rainbow round the throne is Mary, who softens the judgment and sentence of God against sinners.” He means that she always stands before God’s tribunal and mitigates the penalties which sinners have to pay. Saint Bernadine of Siena says that God was speaking of this rainbow when he promised Noah that he would place it in the clouds as a sign of peace, so that when he looked at it he might be reminded of the covenant of eternal peace he had with man. I will set my bow in the clouds, and it shall be a token of the covenant between me and the earth…I will look upon it and recall the perpetual covenant (Genesis 9:13). According to the saint, Mary is this bow of eternal peace; for when God sees it he remembers the peace he promised to the earth; and then, by Mary’s prayers, he forgives the crimes of sinners and confirms his peace with them. I love the idea of a rainbow symbolizing Mary. It probably helps that I live with a four-year-old fan of rainbows, one who draws them, paints them, and talks about them every chance she gets. After reading this, though, I look at rainbows with a whole new appreciation. Every time I see one — in the sky or on a piece of paper — I think of Mary. I had this experience throughout the book. That’s why Glories of Mary has a permanent home in my office, with the Catechism, two different Bibles, and a few other Mary books. I don’t promise it will be an easy read, but I highly recommend it. It’s not a big book, but that’s not why it’s one of my across-the-board favorites. It’s not terribly scholarly or high falutin either, which is probably why I’ve lent it out and recommended it so much. 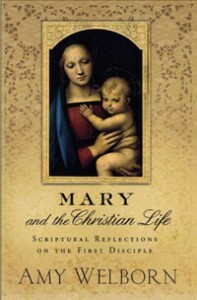 Amy Welborn’s now out-of-print Mary and the Christian Life: Scriptural Reflections on the First Disciple (which is still available through her website) is, hands down, one of the best books about Mary that I have ever read. I put her up against the saints and scholars of past ages, because what she accomplished in this thin tome is worthy of that praise. 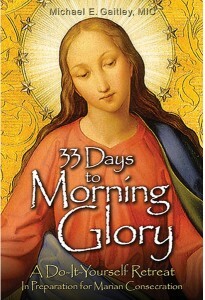 In less than 150 pages, Welborn shares relevant history, devotions, and thoughts on the Blessed Virgin. Her language is so accessible, so real, that I almost felt like she was sitting across the table from me as I drank coffee and devoured the book. 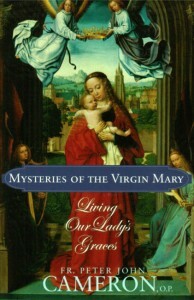 In Mysteries of the Virgin Mary, I found a treasury and a book that not only added to my library but that enriched my understanding of Mother Mary. 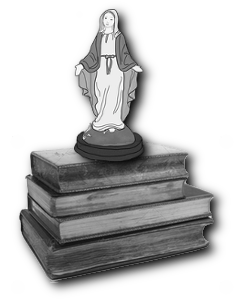 The first chapter covers a background reasoning for Marian devotion in seven reasons. 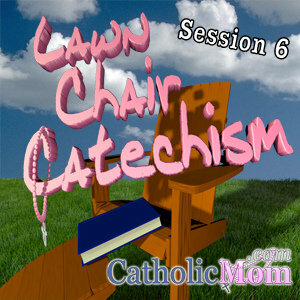 The next 14 chapters each deal with a major Marian title, topic, or devotion. Though I read it cover-to-cover, I know I’ll be picking it back up again. Each chapter stands alone, so it’s perfect for reading through the year. In fact, I started reading it the day before the feast of Our Lady of Sorrows (September 15), and I read that chapter first, before starting the book. I was struck, both times I read that chapter — and as I read the entire book, by the simple depth of Father Cameron’s writing and referencing. Our Lady of Sorrows saw beyond the abomination, and it was that sight — that certainty — that made her steadfast at the cross. 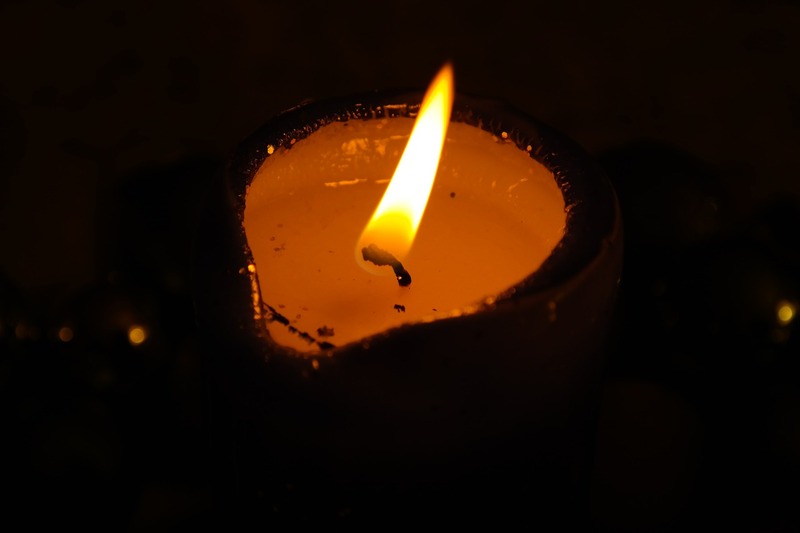 In the margin, I wrote: “She saw HOPE in suffering.” Reading that, I remember how I was struck by that sentence above, how it made me think of watching loved ones suffer and the challenge in remaining open to God’s will even when it hurts like crazy. When we find the courage to come to terms with the wounds in our lives, we see the face of the one who first sympathized with our suffering — Our Lady of Sorrows. Coming to terms with the wounds in my life…easier said than done. (That’s not written in the margin, but I’m quite sure I thought it then just as I am thinking it now.) But, from what Father Cameron writes, it’s worth it. From my own limited success with it, it’s worth it. It must be worth the effort. I find that the more I read about Mary, the more I want to read about Mary. Additionally, the more I learn and read about Mary, the closer I find myself to her Son. 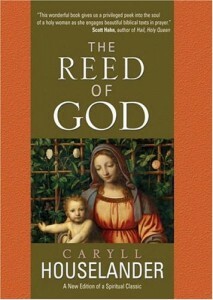 This book is certainly a grace-filled tool that can lead you closer to Mary and, through her, to her Son. I hope, when and if you find it in your hands, you are as changed and moved by it as I was. I kept reading quotes and excerpts from this book and I decided I had to read the source material. After all, a reliable Mary-geek friend of mine told me, it’s a classic. Well, it’s a classic for a reason. Not only is it simply lovely, but it planted seeds of thought and meditation in me that are still sprouting over a week after I finished it. I will definitely be rereading it and using it to grow closer to the Blessed Mother and Jesus. I think most of them are on Kindle, Irena, and The Glories of Mary is definitely available online for free.